We aim to promote badminton in the Barrow and Furness area (in conjunction with Furness Badminton League, links on links page) and welcome all players and clubs, new or old to our league. Whilst the league is competitive all clubs are friendly and welcoming and many play for leisure/socially as well as in the league. 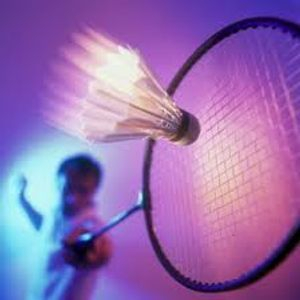 Badminton is a great way of keeping fit for all ages and abilities, many local clubs have junior coaching sessions, club nights, social events, competitions and much more. If you are interested in entering a team or joining a club please see the "Clubs" or "Contact us" page. Entries are now being taken for this years Divisional Doubles and Horner Singles. Entries cost £5.00 per person per competition (£2.50 per comp for Juniors). Entries to the Chairman Phil Solloway by Monday 3rd March 2014 so we can organise numbers etc, to check viability.